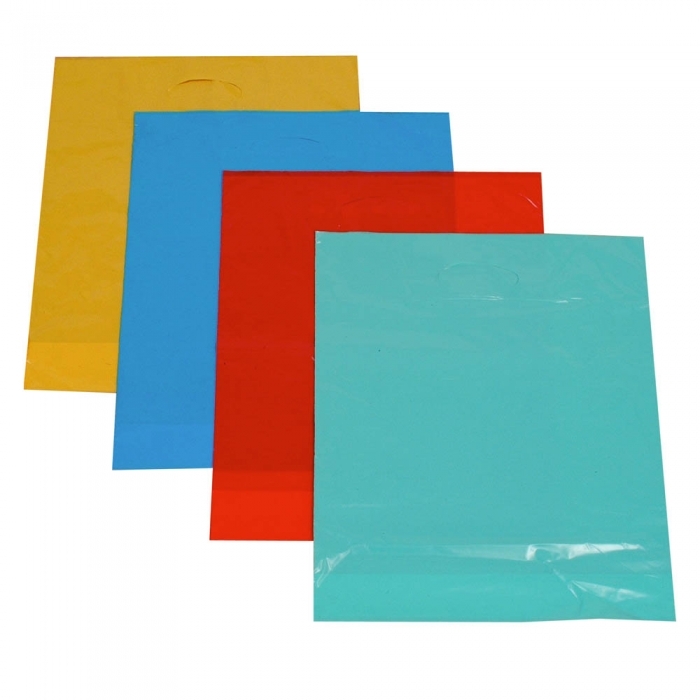 Light Blue Plastic Carrier Bags / Polythene Carrier Bags (500 Pack). 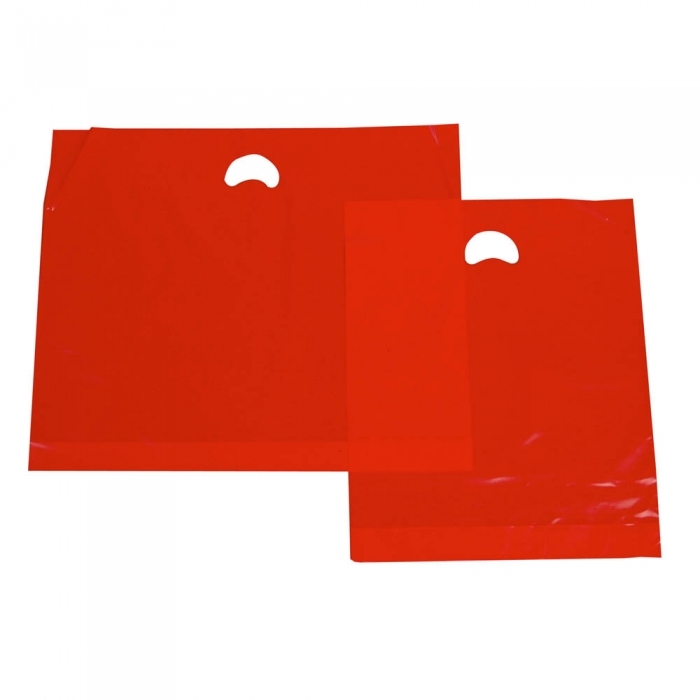 Punched handle retail carrier bags. 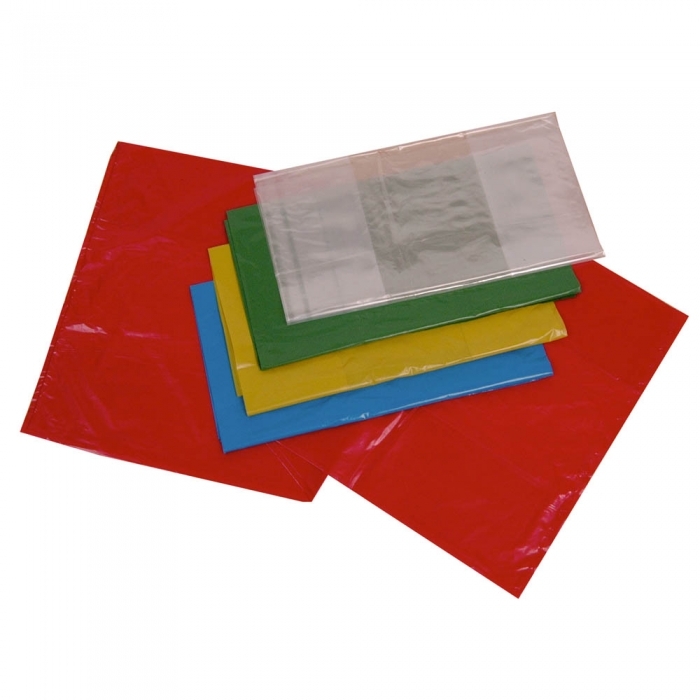 These are ideal for small items of clothing or small gifts. Available in various colours and sizes. 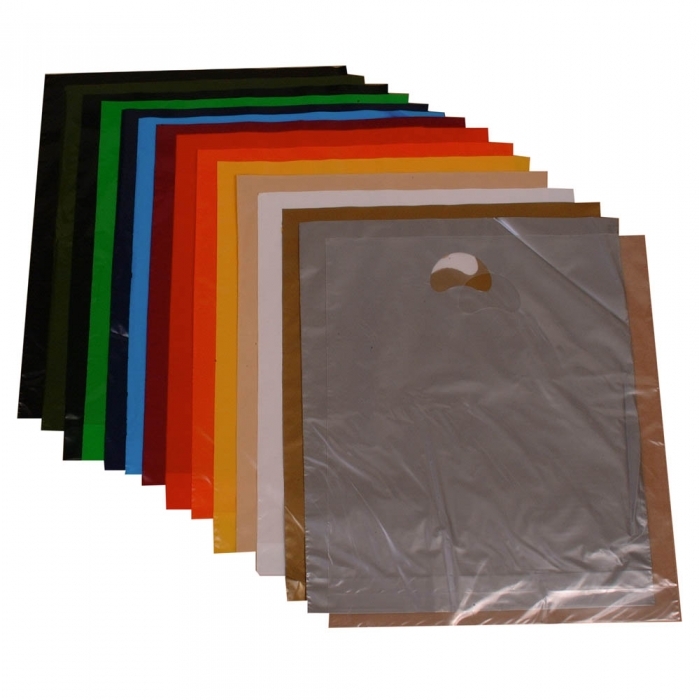 The bags are 45 microns thick and ready to be printed if required.